A team of scientists at USC has verified that quantum effects are indeed at play in the first commercial quantum optimization processor. 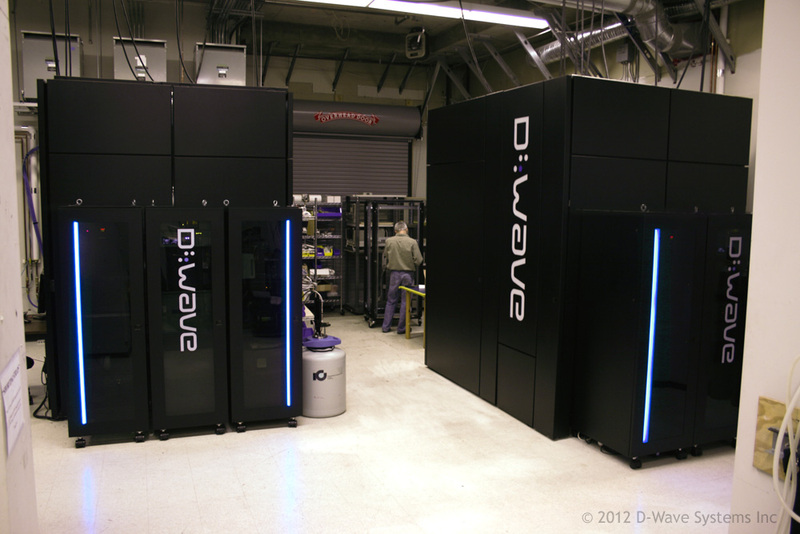 The team demonstrated that the D-Wave processor housed at the USC-Lockheed Martin Quantum Computing Center behaves in a manner that indicates that quantum mechanics has a functional role in the way it works. The demonstration involved a small subset of the chip’s 128 qubits. The research was supported by the Lockheed Martin Corp., the U.S. Army Research Office, the National Science Foundation, and the Army Research Office Multidisciplinary University Research Initiative.